What Is ViBone And How Does It Help Me? SurGenTec uses the best in medical technology to help heal your bone fractures and injuries via GraftGun, a bone graft delivery device. To help you heal more quickly, we use ViBone, an allograft developed by Aziyo. Aziyo developed ViBone to repair your bones more quickly. The term, ViBone, is short for viable next generation bone graft. ViBone is a type of specially designed allograft or a bone transplant taken from someone else. This differs from an autograft, meaning that the tissue or bone is taken from another part of the patient’s body. Aziyo developed their signature ViBone product to perform more closely to that of an autograft, enabling speedier recovery and less disruption for the patient. ViBone is needed when an injury or arthritis creates a void in the bone or tissue in an individual. In order to reduce pain and promote healing while increasing structural stability. ViBone and other allografts are meant to affix to the patient’s bones and stimulate the growth of new tissue or bone. After a small incision is made at the site that needs the allograft, SurGenTec’s GraftGun delivers the perfect amount of ViBone to the area. This type of bone graft delivery system is more accurate, controlled, and quick than traditional bone funnel delivery systems. 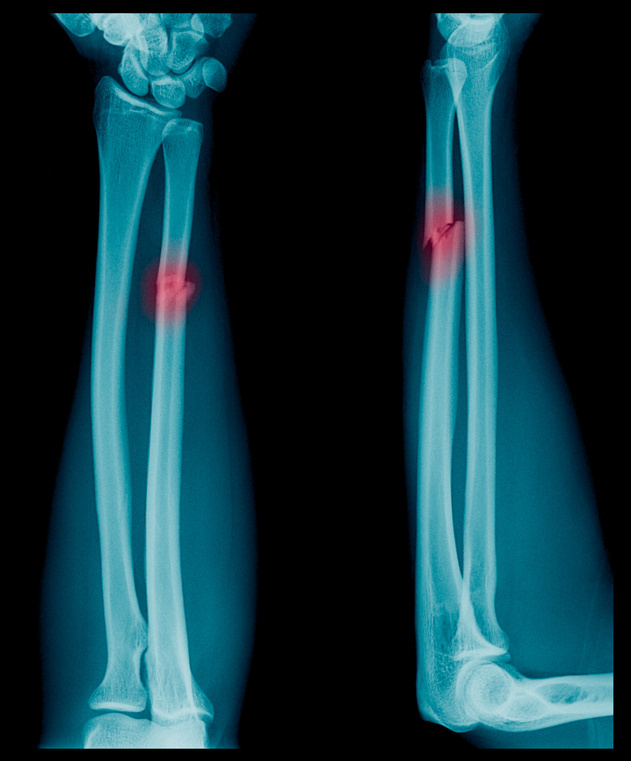 Bone damage is a painful condition that can cause worsening damage if it is not treated properly. Your doctor will tell you when you need a bone graft, such as ViBone, to help heal the area. You can need a bone graft delivery for a variety of reasons; however, there are four primary reasons behind the need for a bone graft. These include: multiple, poorly-healed fractures; the need to fuse two bones across a damaged joint; the need for bone regeneration after an injury; or healing bones after the removal of a medical device, like a joint replacement surgery. Luckily, ViBone can be used throughout the patient’s body, whether it’s a jaw bone issue or a break in your femur. The quick procedure will promote stability, reduce pain, and encourage healing to the area. Not everyone will need an allograft in their lifetime, but Aziyo and SurGenTec will ensure you receive the best medical treatment following an injury.